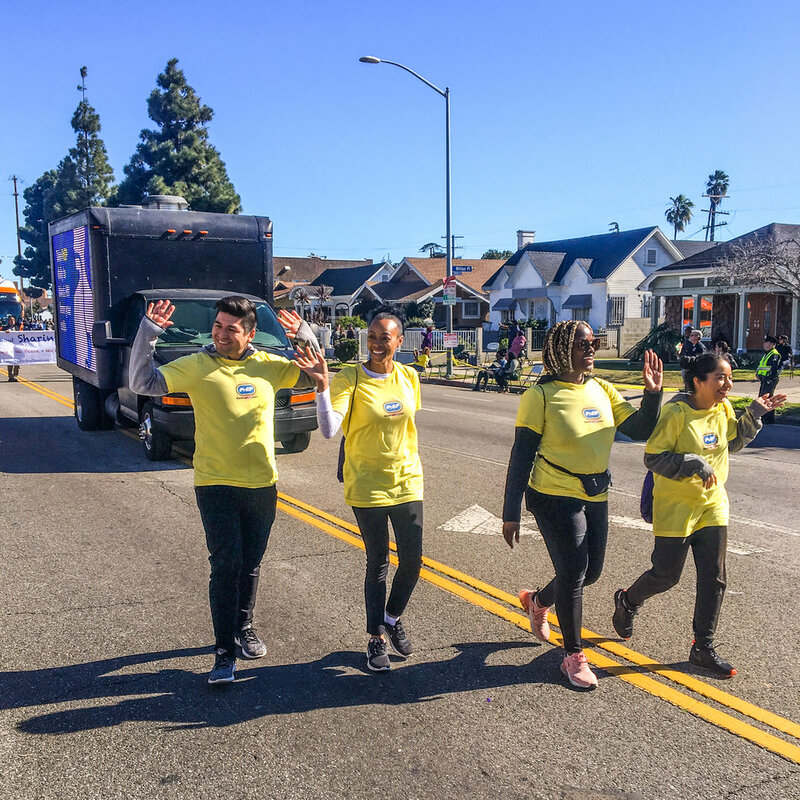 Over Martin Luther King Day weekend, PrEP worked alongside the team at GoGORILLA Media to spread awareness about its HIV prevention pill around Los Angeles. According to available research, if used consistently and correctly, the PrEP pill is between 92% and 99% effective in reducing your HIV risk. 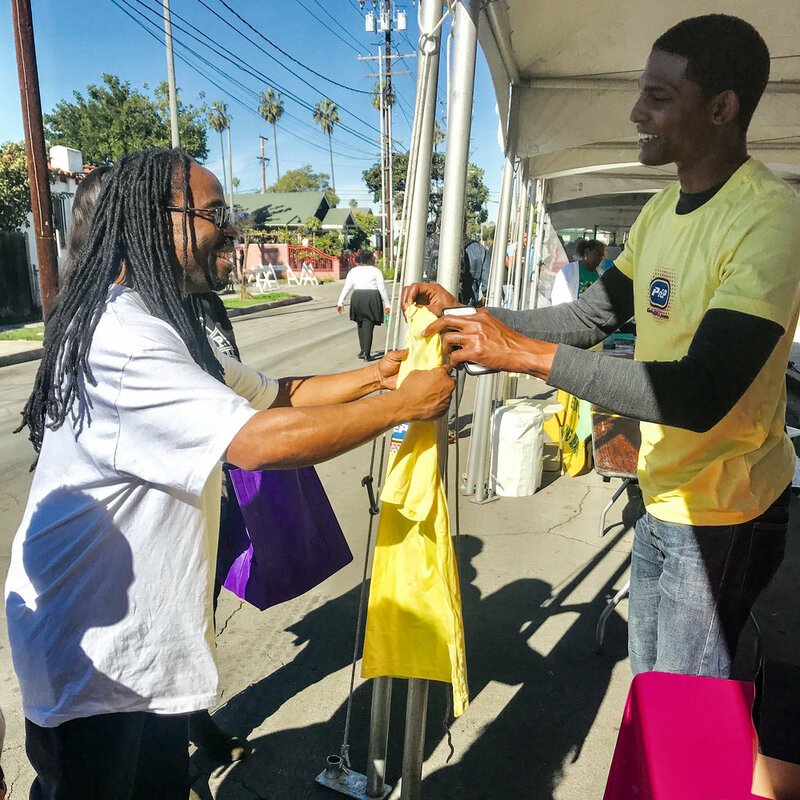 Consisting of two manned pop-up booths where visitors could win prizes and take home information as well as a six-person team marching in the 34th annual MLK Jr Day parade, PrEP’s message was able to reach thousands of people.